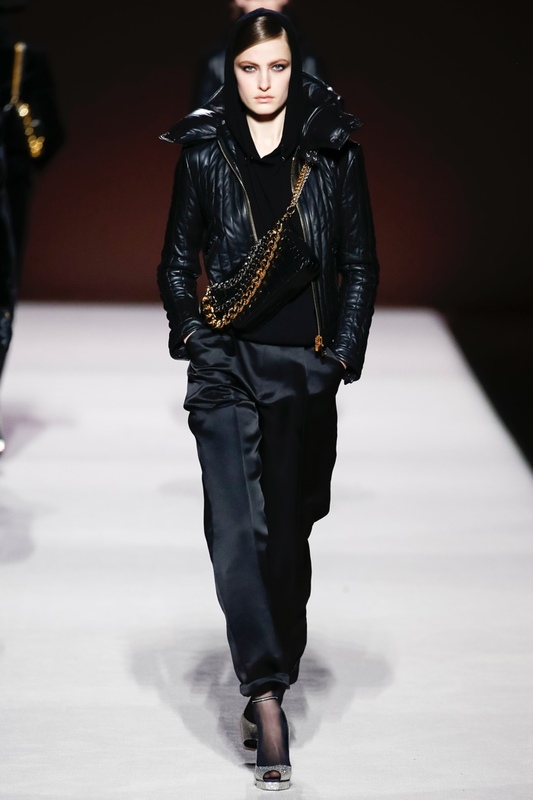 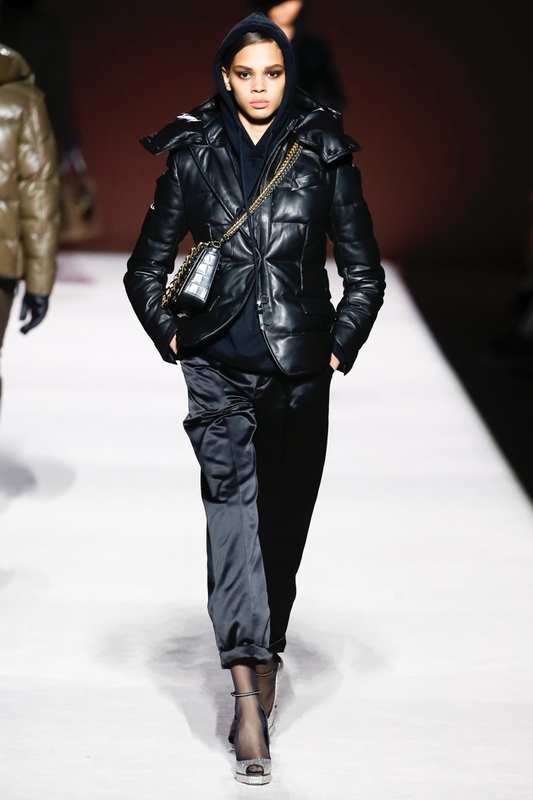 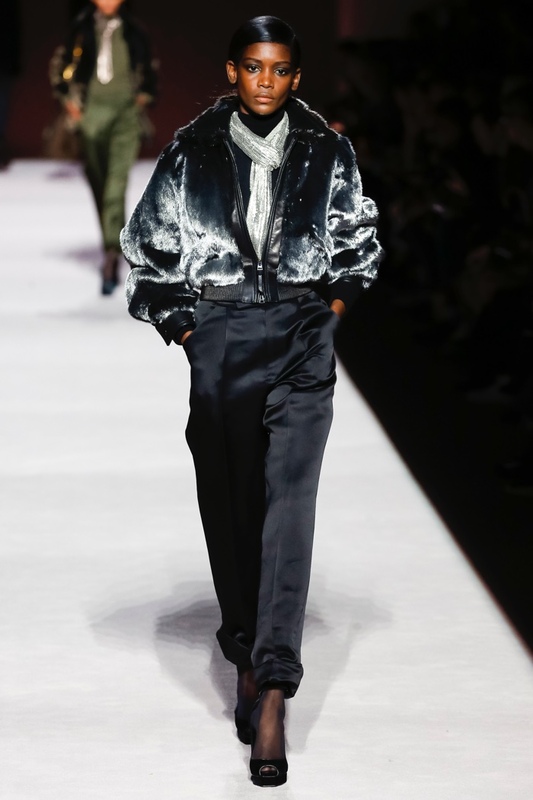 Fashion designer Tom Ford gets inspired by the feel of different fabrics for his Fall/Winter 2019 Collection, and presents a juxtapose of soft and hard materials at the New York Fashion Show. 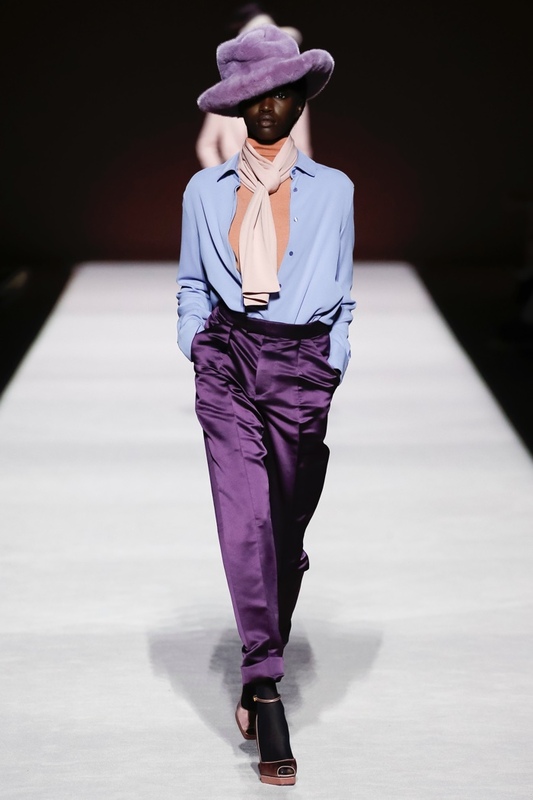 Elegant and sophisticated with glamorous vibes, Tom Ford brings a soft aesthetic and keeps his focus on jewel tones and layering for the next season. 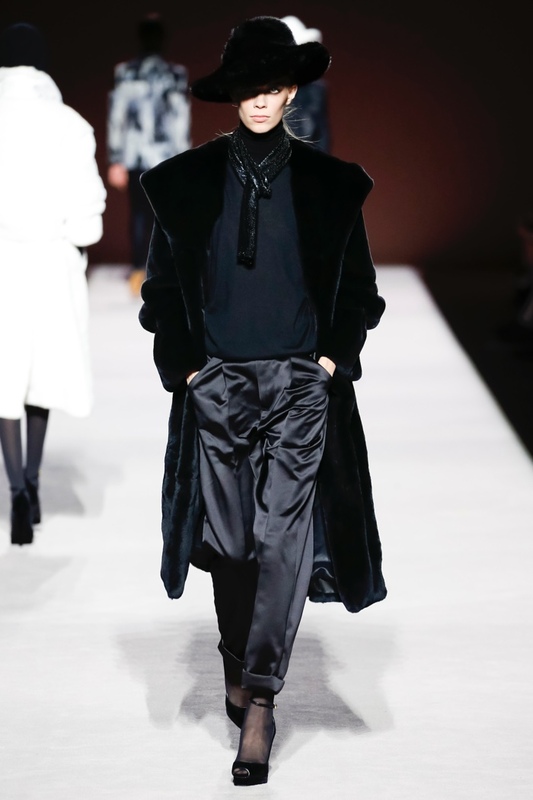 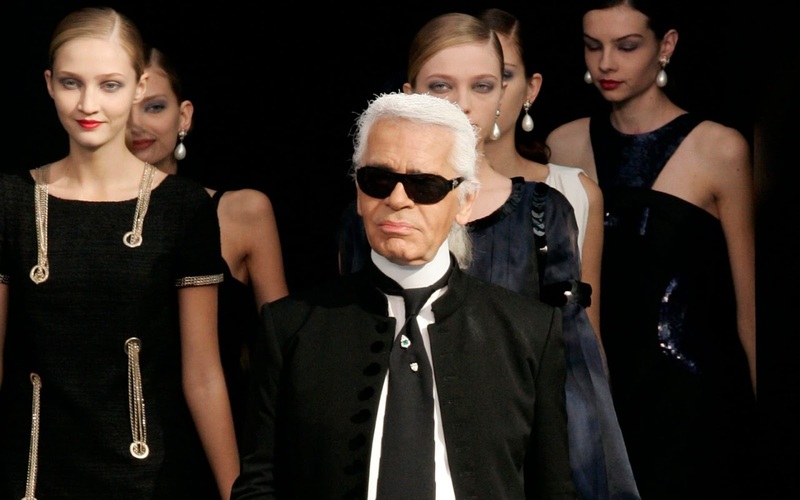 The American high-end designer teams up blouses over turtlenecks with velvet blazers and wide-leg pants, and adds faux fur long coats and fedoras. 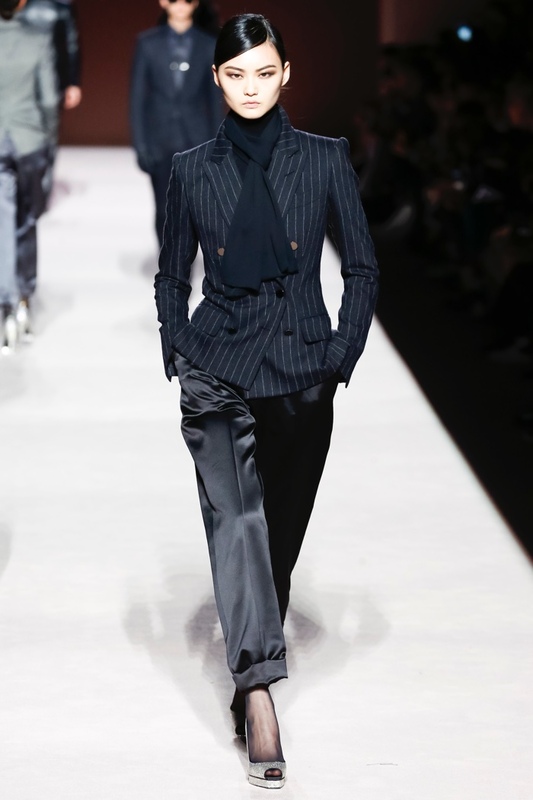 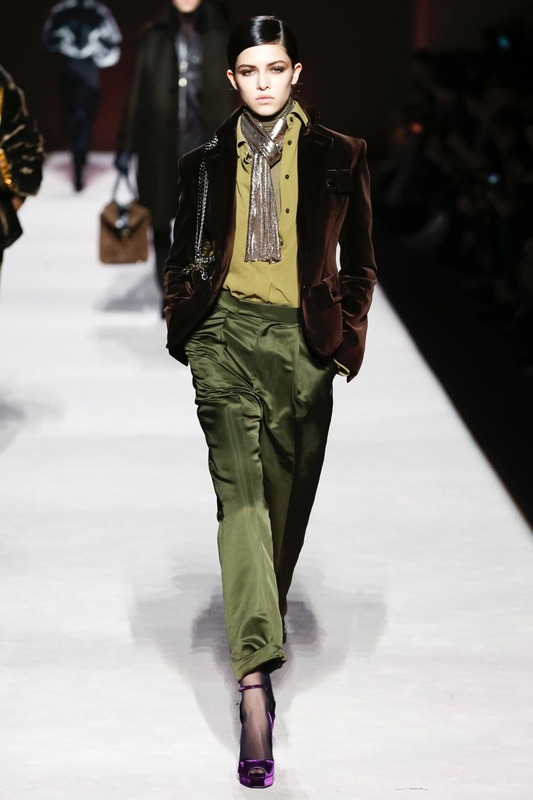 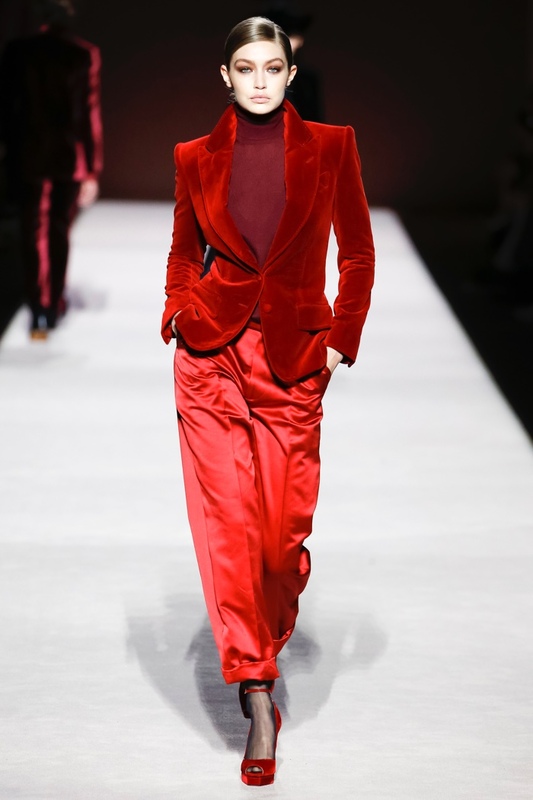 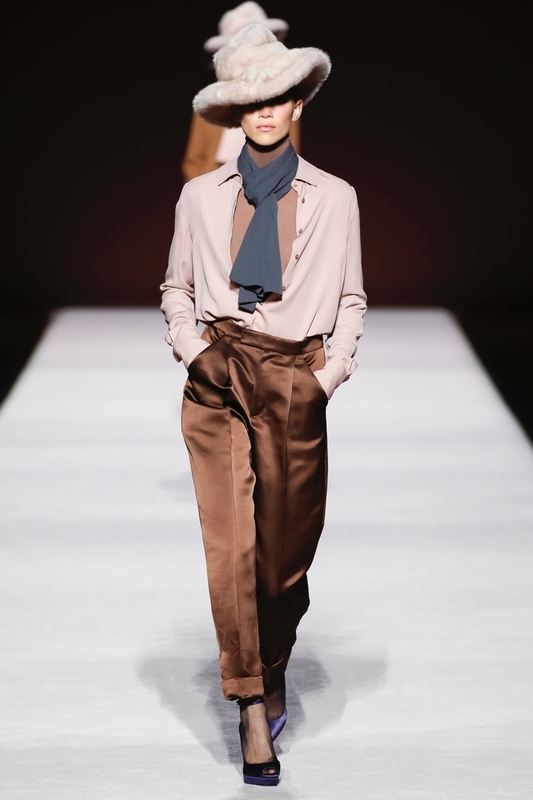 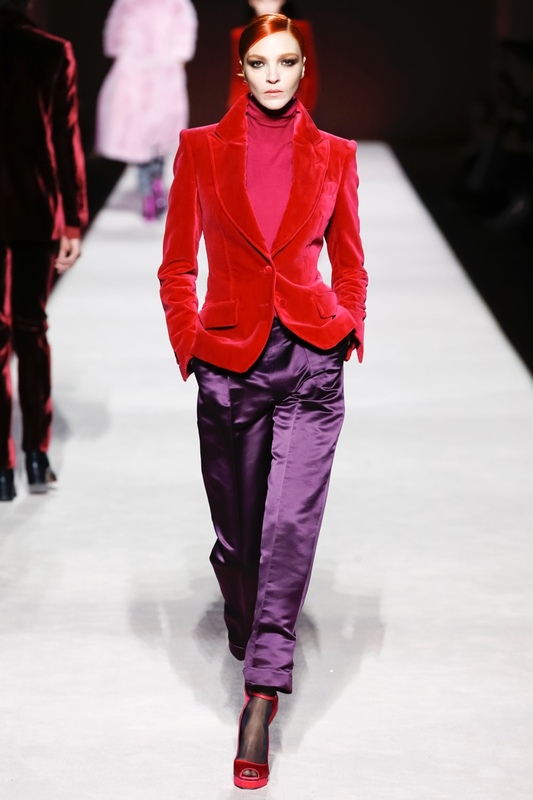 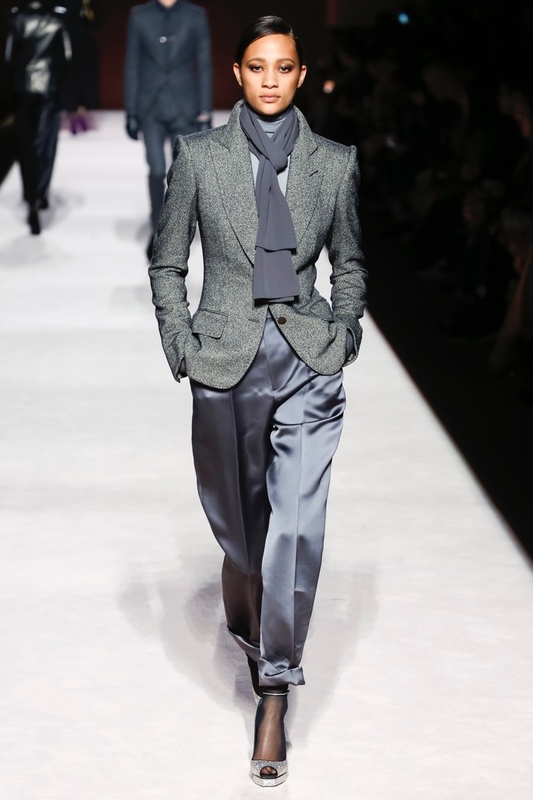 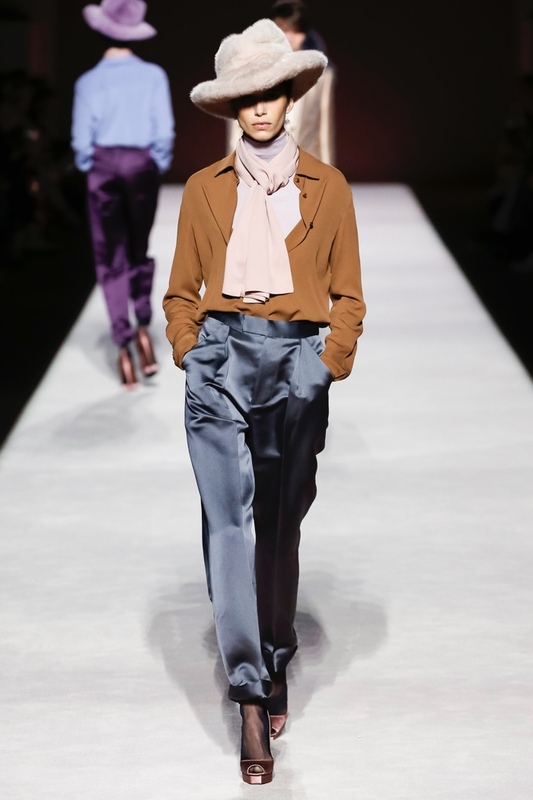 Stylish and chic, Tom Ford plays with chiffon, silk jersey, crepe de chine and velvet for his latest collection, and makes a style statement with a beautiful colour palette of mustard, pale blue, pastel pink, toffee brown, navy, black, red and plum.